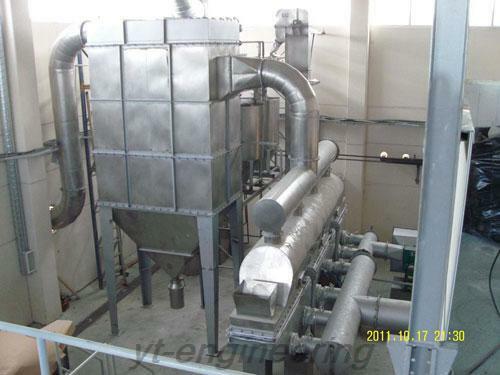 Fluidized bed dryer is a kind of continuous drying equipment and is capable automatic production. 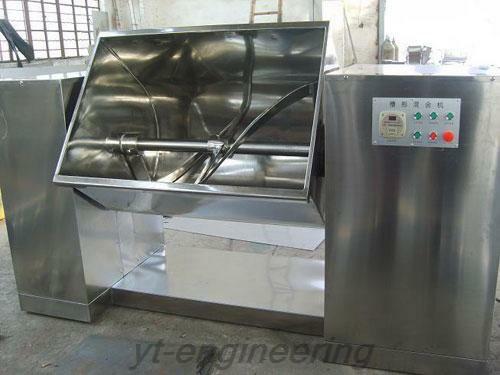 It is mainly used for drying and dehumidifying granular materials and powdery materials in food, medical, chemical and feed industries. 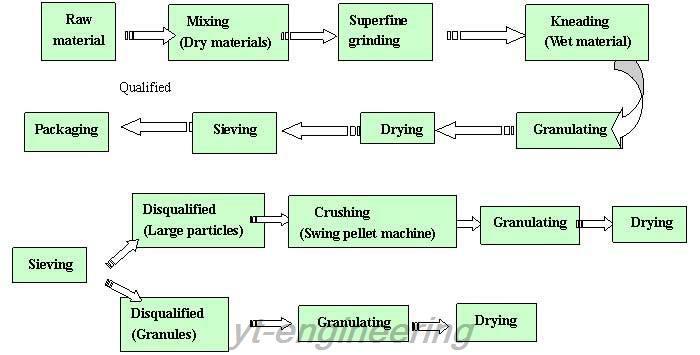 Fluidized bed dryer is appropriate for drying granular materials, such as crude drug, tablet granule, traditional Chinese dissolved medicines, plastic resin, citric acid, corn germ, feed and other powdery and particle materials. 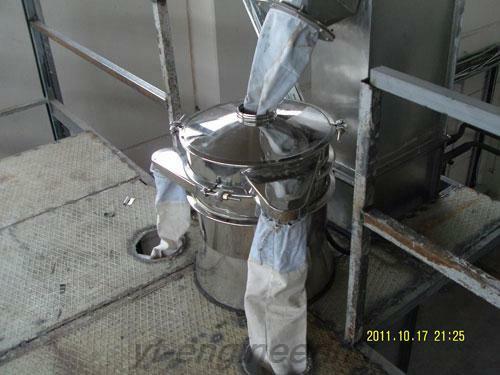 Pesticide production is an example among the applications. Pesticide dispersion is granular shaped and easy to disintegrate in the water. There is no organic solvent in the aqueous dispersion and it can be made from uniform powder with other additives. 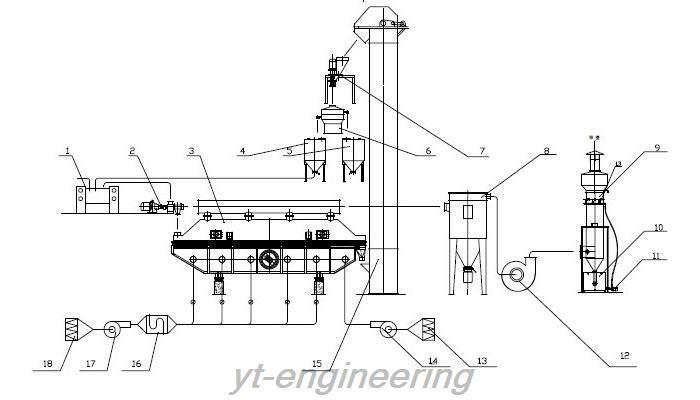 Yutong Drying Equipment Co., Ltd. specializes in fluidized bed drying machine, mixing machine, granulating machine and grinding machine in China. 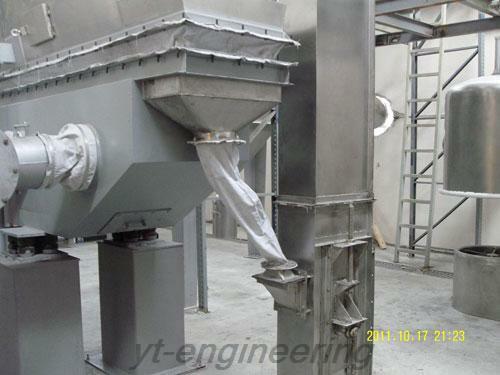 We implement strict quality control system to guarantee the performance our fluidized bed dryer. Yutong is located in economically developed Yangtze River-delta region, next to Shanghai shipping port and Shanghai airport, enabling us to save a large amount of transportation fees and time. 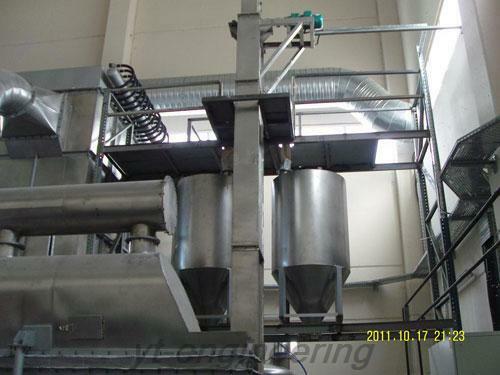 If you are interested in fluidized bed dryers, please feel free to contact us.